When you are playing games, you should be turning off mouse acceleration. It´s objectively better. 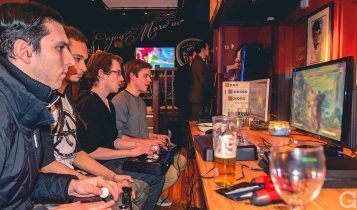 What´s more, the majority of professional gamers don´t use acceleration, because it allows them to do quick, precise movements. 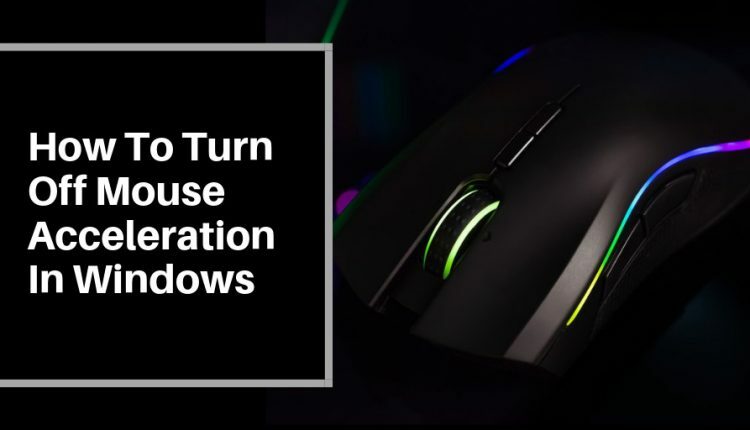 Changing this option will make your mouse more accurate and if you want to improve in games such as CS, Fornite or Apex Legends, you should get used to playing without mouse acceleration. 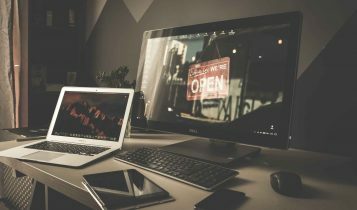 NOTE: When using PC only for standard work or for web browsing, we strictly recommend to have the acceleration enabled. Web browsing without it is hell. In this short tutorial, you will learn how to turn off mouse acceleration in Windows. Don´t worry, it´s an easy process. You will see Mouse Properties window, then select the Pointer Options tab. Uncheck the box next to Enhance pointer precision. Click Apply in the right down corner, then OK. Launch the Settings app from the Start Menu and select Devices. On the Device screen, select Mouse section – on the left panel, and then select Additional Mouse Options on the right side of the screen. If done correctly, you should see Mouse Properties window, where you can adjust mouse cursor speed. Click Apply and then OK at the bottom of the window. Easy. 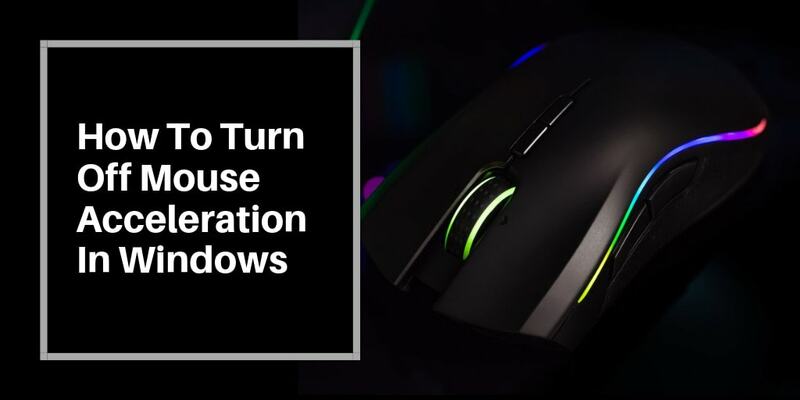 Now your mouse acceleration is disabled in Windows 7, 8 and 10, and you can enjoy precise mouse movements both on your desktop and in games. You should see an improvement of your aiming in FPS games. 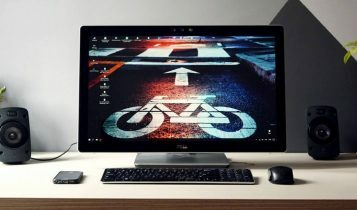 But as we mentioned before, when you are using your PC only for basic work, web browsing or video editing, there is no point of disabling the acceleration. A direct replacement to the DeathAdder Chrome, the Elite brings modest upgrades to sensor DPI, accuracy and a couple of extra buttons. The beauty of the DeathAdder Elite is that it is its versatility. 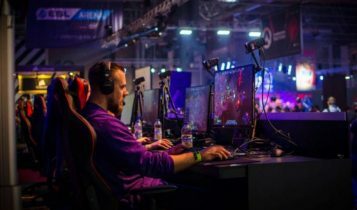 You can use it for playing real-time strategy games, first-person shooters, action RPGs or MOBAs. 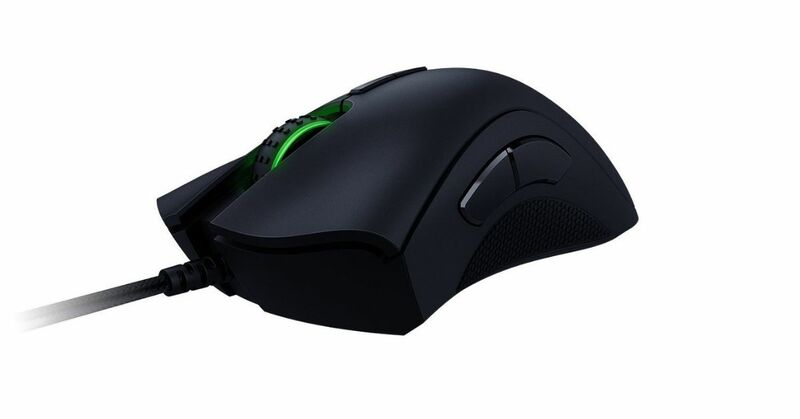 The Elite is an excellent gaming mouse that is easy to grasp, well constructed, and performs amazingly across a wide variety of game genres. View on Amazon. Disclaimer: Some of the links we add to this page are affiliate links – including Amazon. We may receive a small commission if the purchase is made through those links… this adds no additional cost to you. Our recommendations are honest and we are highlighting only products that are above average at the time of the review. 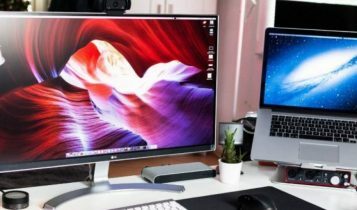 144Hz Vs 240Hz – Can You See The Difference?